In case you’ve been wondering, no, I haven’t forgotten about you. As I write this, Kid #1’s sleepover party is wrapping up. Kid #2 is sleeping off an all-night relay for a charity against cancer. (Isn’t it strange that when you ask what the charity is for, often people say they’re running “for cancer”? Call me crazy, but I support charities against cancer.) 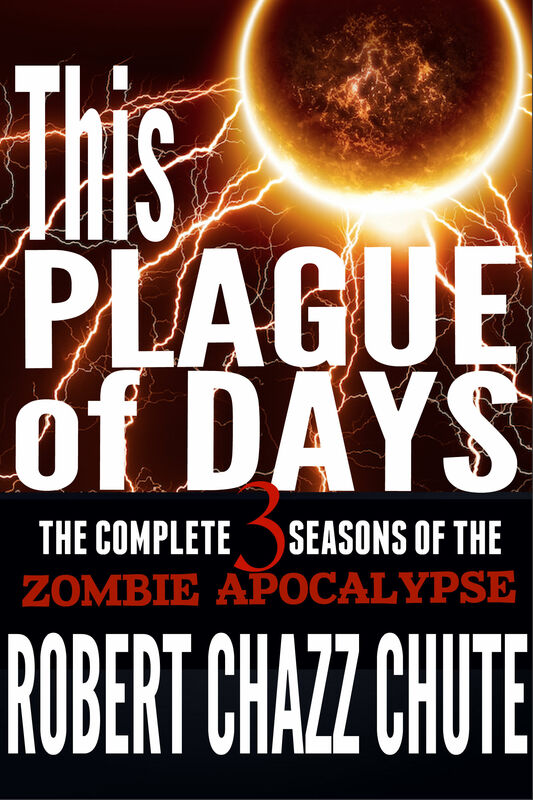 Oh yeah, and This Plague of Days 3 (the grand finale) and TPOD The Complete Series is coming out in about a week. I’ve spent years with these characters, so it’s something of a big deal. Everybody loves Jaimie, but my personal favorite is Desi Walsh. I hear his Irish lilt in my head when I write him. It’s been a lot of long days and sleepless nights and I’m not complaining. I’ll be very interested to see how readers respond to the finale. The beta readers who got a sneak peek are happy. The secret I’ve frequently alluded to will soon be revealed. In your reviews, please no spoilers for those who don’t read as fast as you do. Thanks! The story started off a little slow in Season One but builds and builds to a fast pace through Season 2. And things get weird. Very weird. What’s next for Ex Parte Press? TPOD took years to write through its various stages. 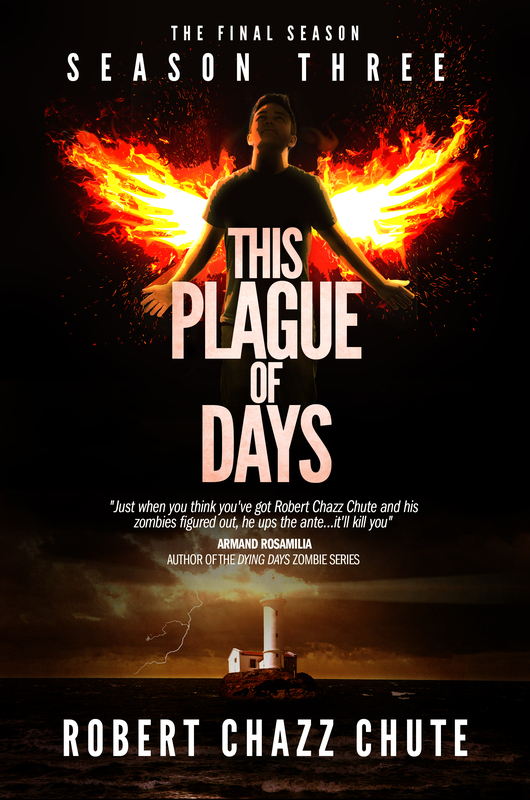 The next book is an odd thriller and it could release as early as the end of July or early August. Why? Because publishing each book is stressful and I suffer a touch of postpartum depression with each book. I wrote a fast-paced thriller in about four weeks, just to clear out the cobwebs. If you’re a fan of my crime novel Bigger Than Jesus, you’ll love the next one. More on that later this month. 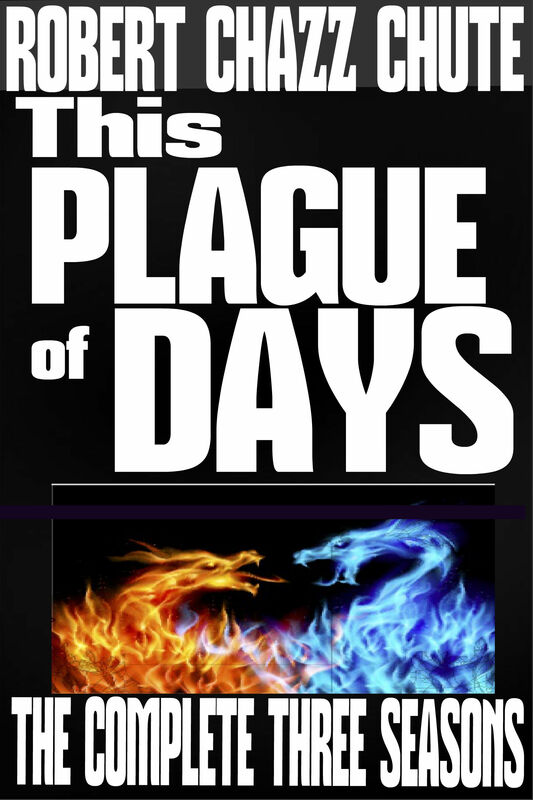 For now, all the focus is on This Plague of Days. In TPOD3, sorry about what I did in Wilmington, Vermont. Apologies about killing off the characters you loved. And all the tricks and smoke and mirrors? Nope. I don’t apologize for that at all. See you in a week with the grand announcement. Barring sickness and the unforeseen, we’re still aiming for the launch to proceed on Father’s Day, June 15, as I add to my list of children. Generally, what should I expect? 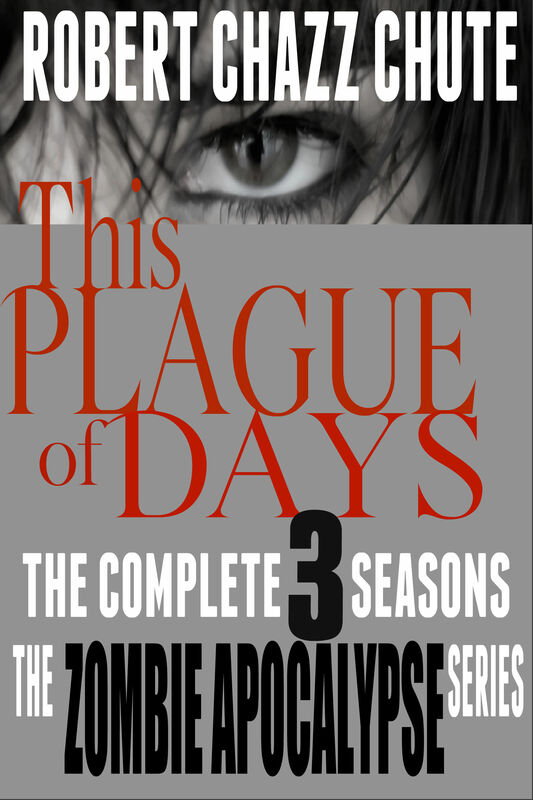 This Plague of Days is three books/seasons (because it’s written like a television serial, cliffhangers and all.) 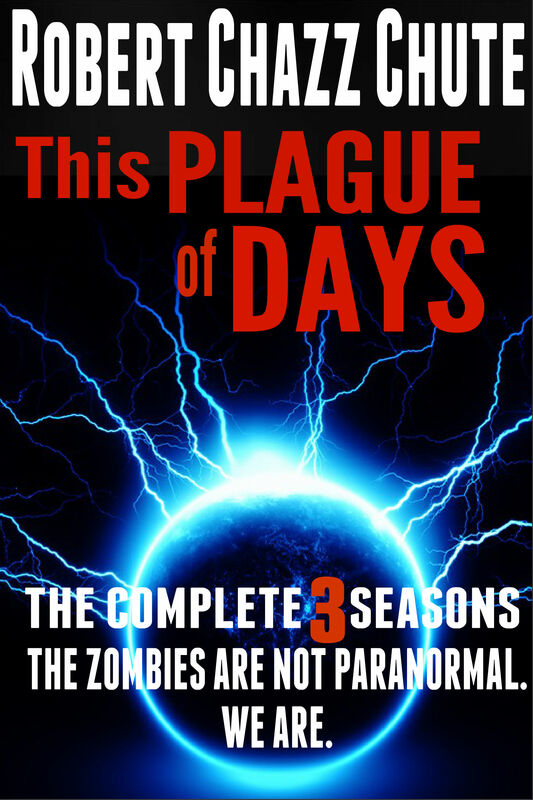 Seasons One and Two are already out there and it’s going groovy. People love Jaimie Spencer and his family. Our hero is on the autistic spectrum. 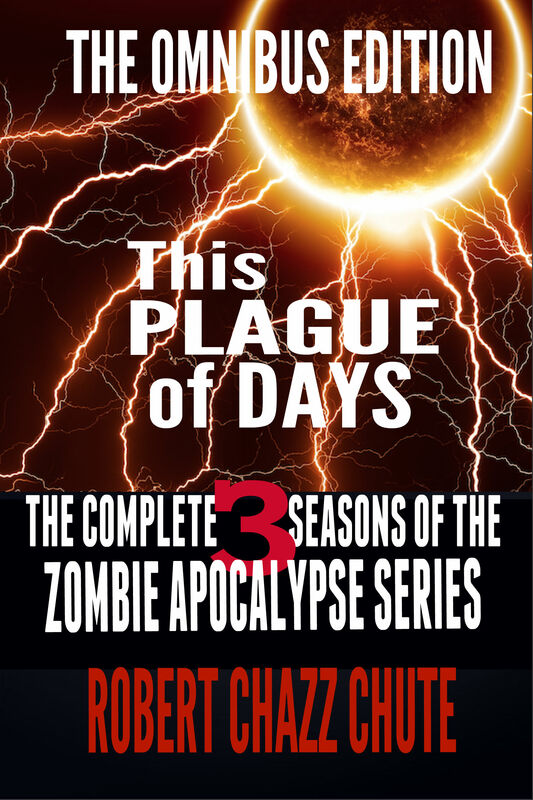 Jaimie’s mother Jack (short for Jacqueline), father Theo and sister Anna are all in grave danger as three plagues tear down the world. Wicked bio-terrorists scheme and cavort, the killer virus constantly mutates and a hardy band from Europe try to make it to America to fight the invasion. 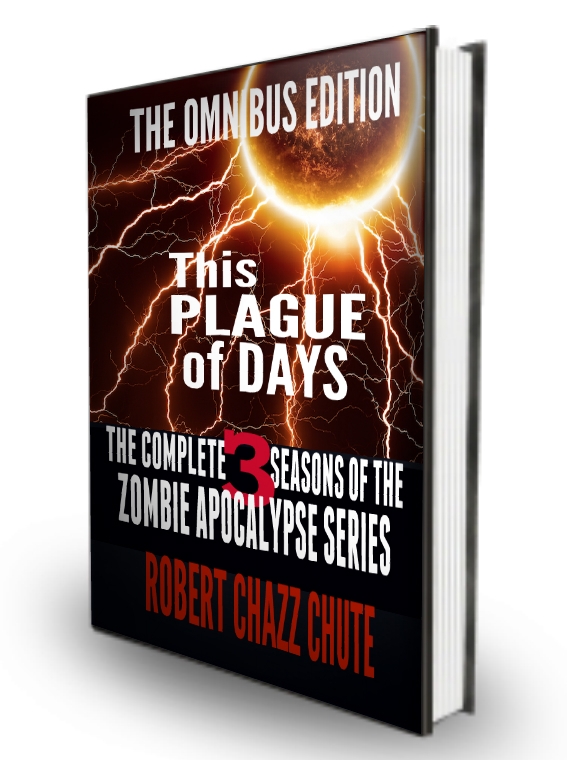 It’s a zombie apocalypse, but it’s also a lot more than that. 2. 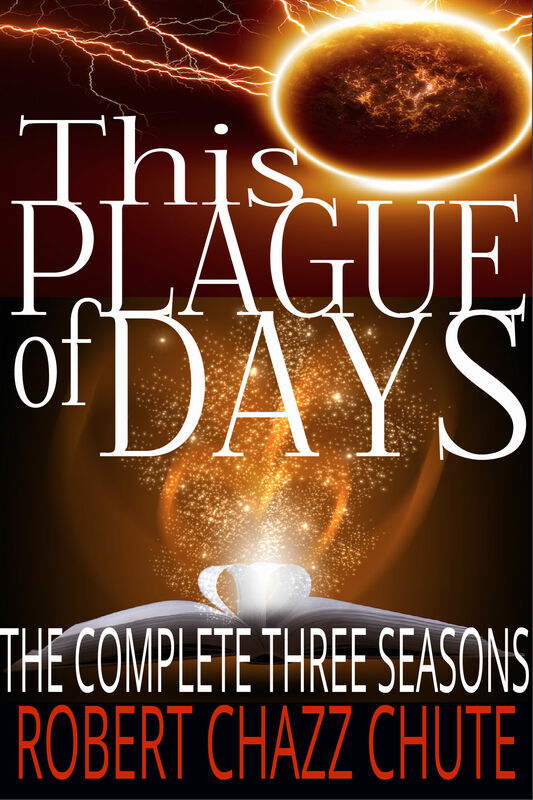 This Plague of Days was originally published as a serial with five episodes per season. 3. Season 3 will hit in June. will be sold as one huge ebook. 5. How is Season 3 different from Seasons One and Two? The three books travel quite an arc. There are things that are set up in the first book that pay off much later. 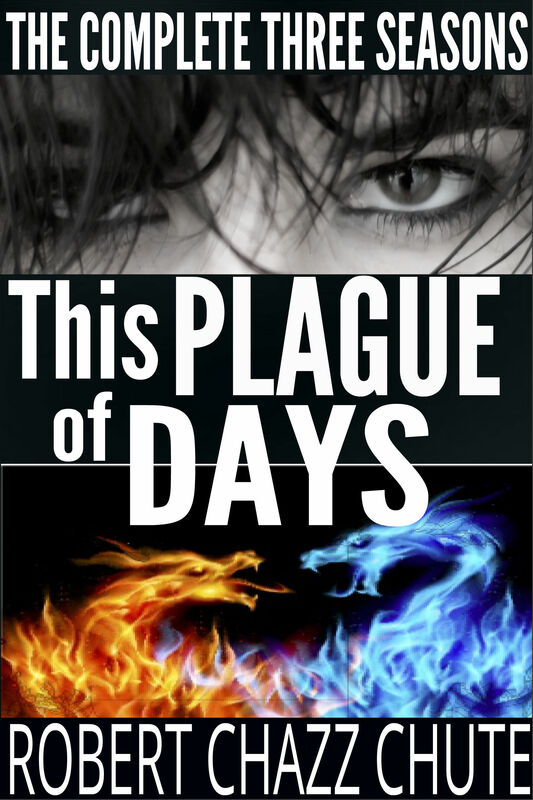 A huge secret lurks just beneath the surface of This Plague of Days. I held a contest and a lot of people looked for that secret. Some searched really hard and called me names. They didn’t find it. What I hear from the beta readers is, “OH!” And, “AH!” and “AGH!” The clues become apparent, but only in hindsight. I’m pretty happy about that. The thing about everything I do is, I want to write something you haven’t seen before. I don’t want my zombie apocalypse to be like any other. That’s one of the reasons the virus keeps evolving. 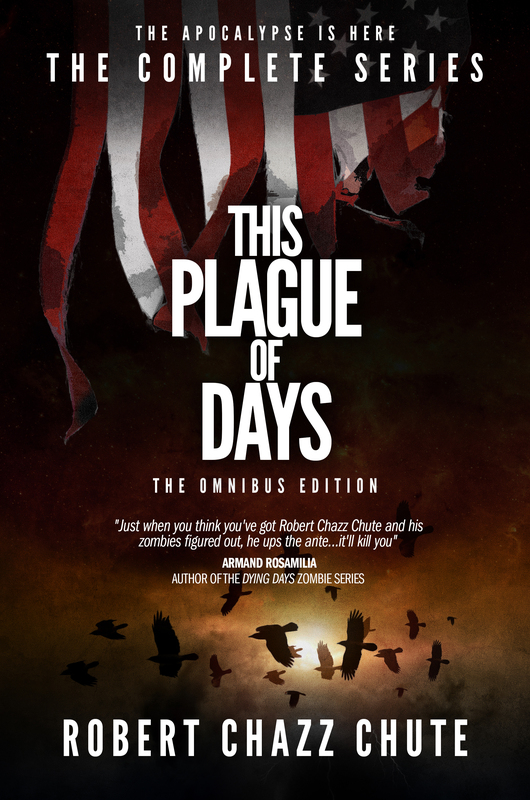 My zombies aren’t supernatural zombies, but the ordinary humans might be. Things changed drastically in Season Two. The pace changed. In Season 3, the stakes are upped again. It’s a chance to explore some interesting ideas along the way. You’ll love it or you’ll hate it, but you won’t forget it. And no, the story does not end with, “And it was all a dream.” NO. It does NOT end that way! Just FYI. 6. Any other hints at what’s to come? Without spoiling anything? Someone who’s appeared to be a minor character in the past will step forward in a big way. There’s some gore, but it’s parcelled out judiciously. Not everyone you love will make it to the end, but for those who do, there’s a huge reward no one saw coming. Well, no human, anyway. Season Three is Stranger in a Strange Land. The stranger is You, Faithful Reader.